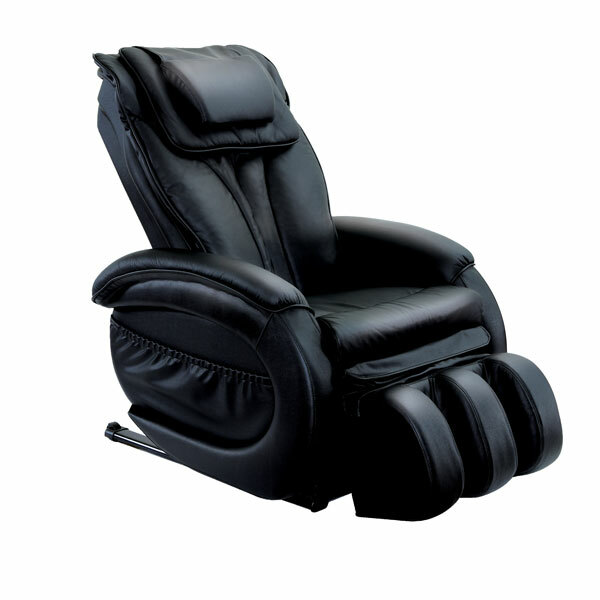 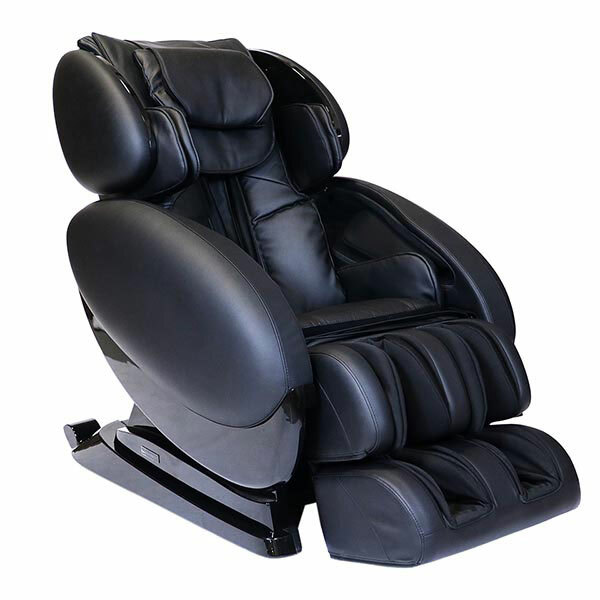 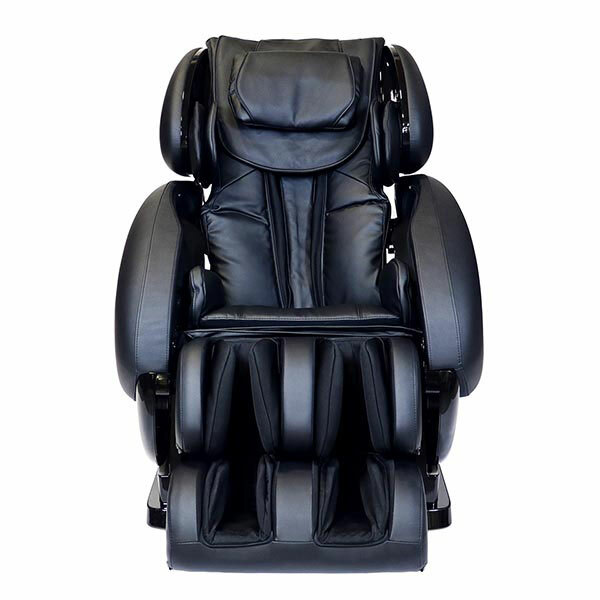 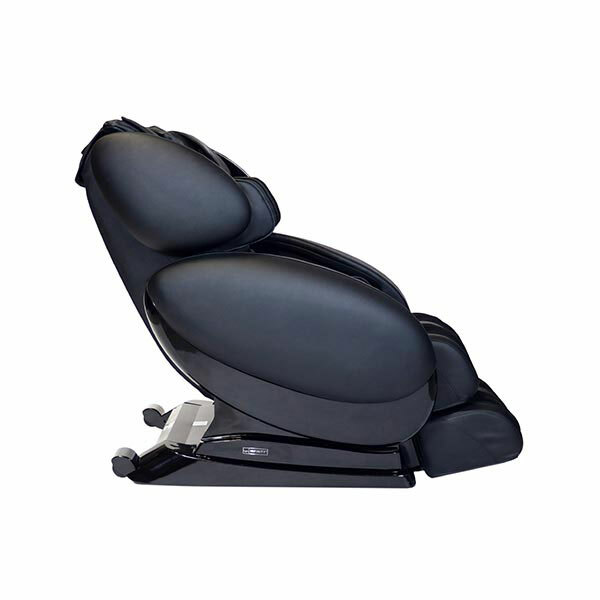 Infinity felt it was time to upgrade one of our most popular massage chairs, the result of which is the IT-8500 X3. 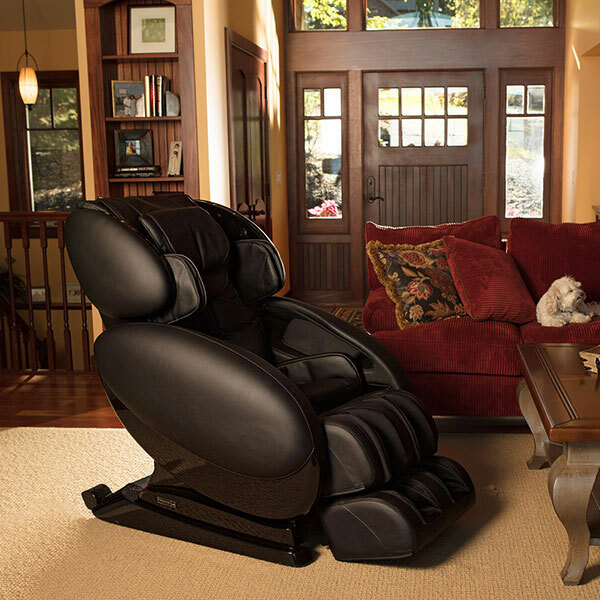 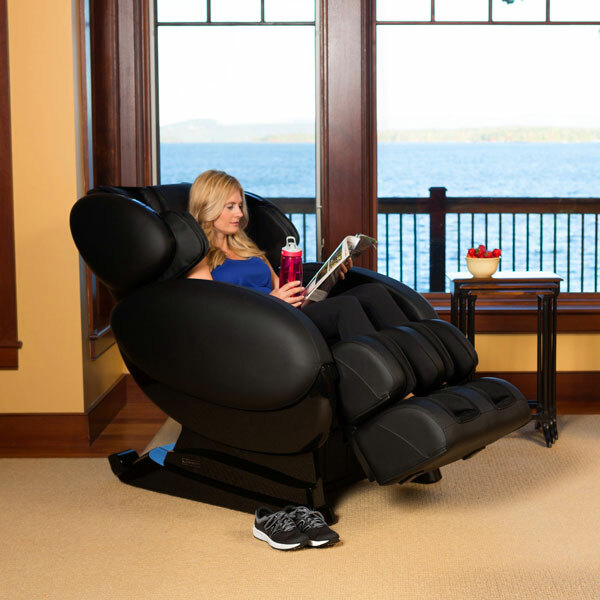 Now featuring 3D massage technology, this chair appeals to even more lifestyles and body types. 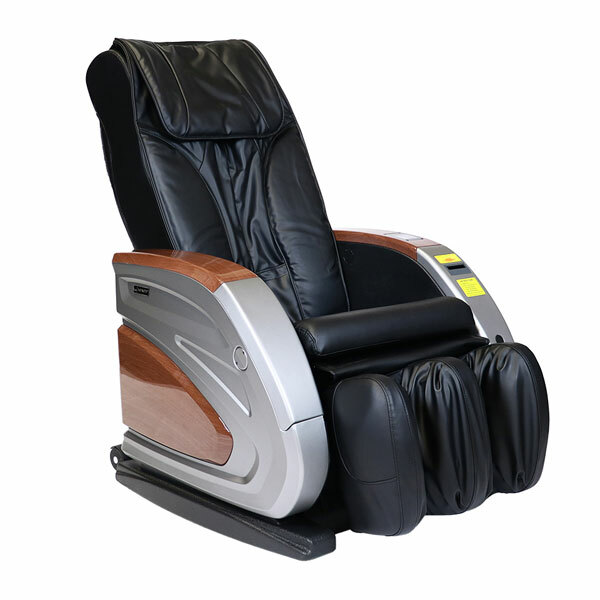 Users can seamlessly play their favorite tunes through the chair's Bluetooth®-enabled sound system. 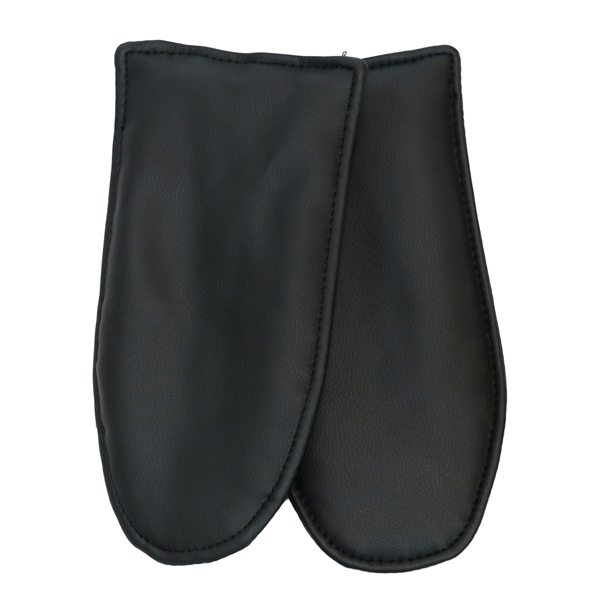 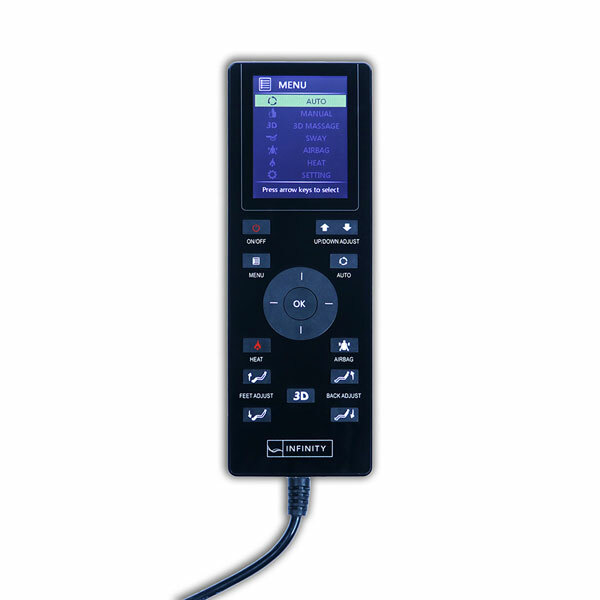 Plus, the Apple® and Android™ app allow you to easily control your massage from your device. 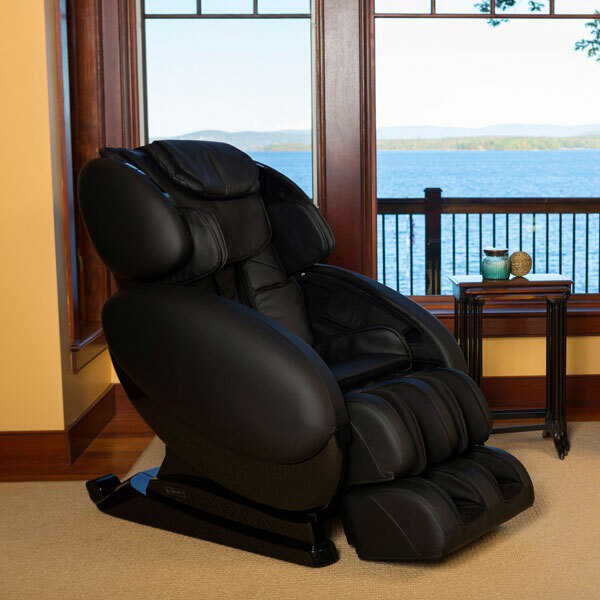 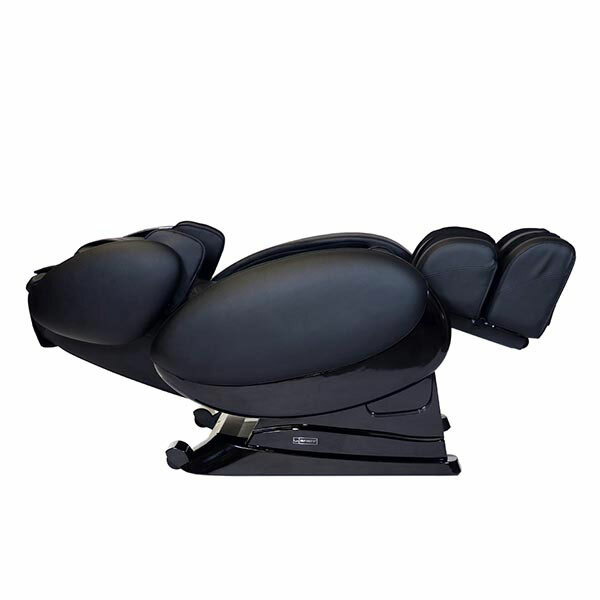 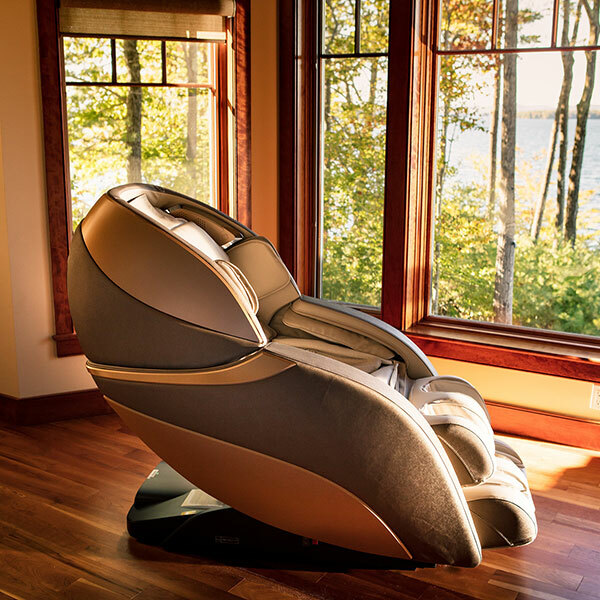 Of course, the IT-8500 X3 still includes feature favorites such as a body scan sensor system for a more accurate massage experience, an unprecedented spinal decompression stretch, soothing lumbar heat, and rejuvenating foot rollers. 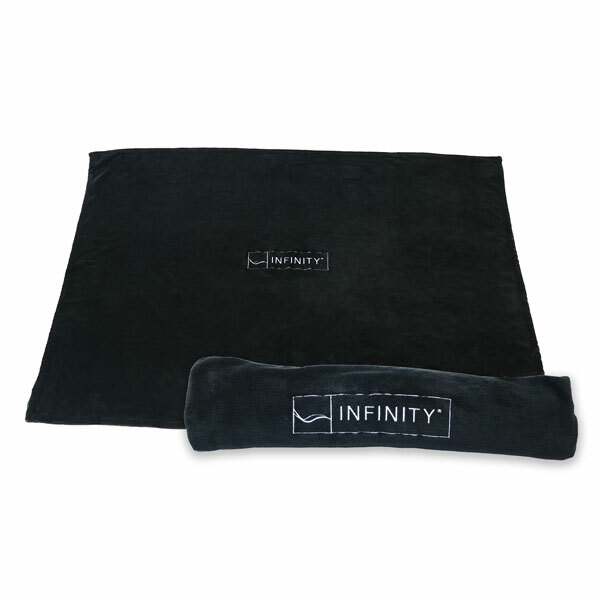 Experience the difference of Infinity's IT-8500 X3 today.